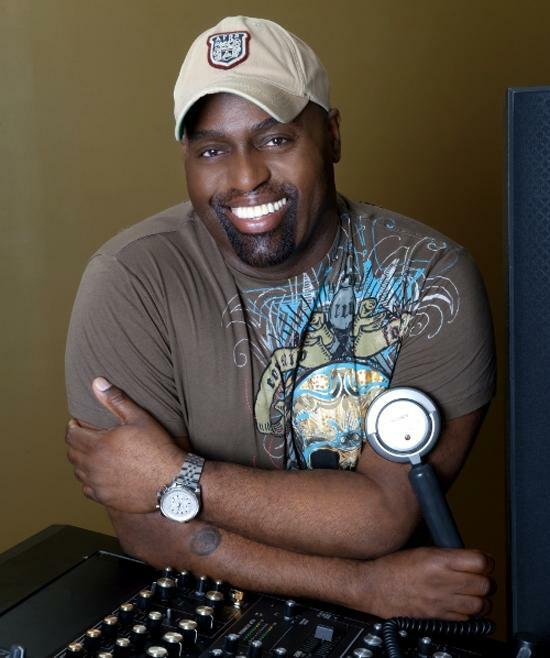 Sad news to report this morning: Frankie Knuckles, dance music innovator and the much-loved 'godfather of house music' has passed away aged 59. The news first began circulating on social media, with friends and fellow artists including DJ Deeon, Paul Johnson and David Morales reporting that Knuckles had passed away. It has since been confirmed by NBC Chicago and the Chicago Tribune, and a statement is expected to be released sometime today (Tuesday 1st April). Born and raised in New York, Knuckles started DJing soul and disco records in the city in the 1970s alongside fellow pioneer Larry Levan. Later moving to Chicago and bringing along the knowledge and experience he'd gained with him, in 1977 he became a resident DJ at the newly opened Warehouse, the club that gave house music its name. Knuckles became renowned for his extended sets at the Warehouse and later at his own club The Power Plant, which found him crafting extended mixes of disco and soul tracks to further heighten the groove, stretching them out into the hypnotic, rhythm-led form - often with the assistance of a drum machine - that would become the central characteristic of house music. As house blossomed into its own genre during the 1980s, in Chicago and elsewhere, Knuckles became increasingly known as a producer as well as a DJ; some of his best-loved productions included Jamie Principle's 'Baby Wants To Ride' and 'Your Love', 'The Whistle Song' and the evergreen 'Tears' (which you can listen to below). And he remained an active figure as a DJ in the decades since, as the genre he was a founding father of evolved into a wholly global concern.